To keep things really simple there is just one package to get you started. This includes photography from bridal preparation until after the first dance and a beautiful handmade Italian album. 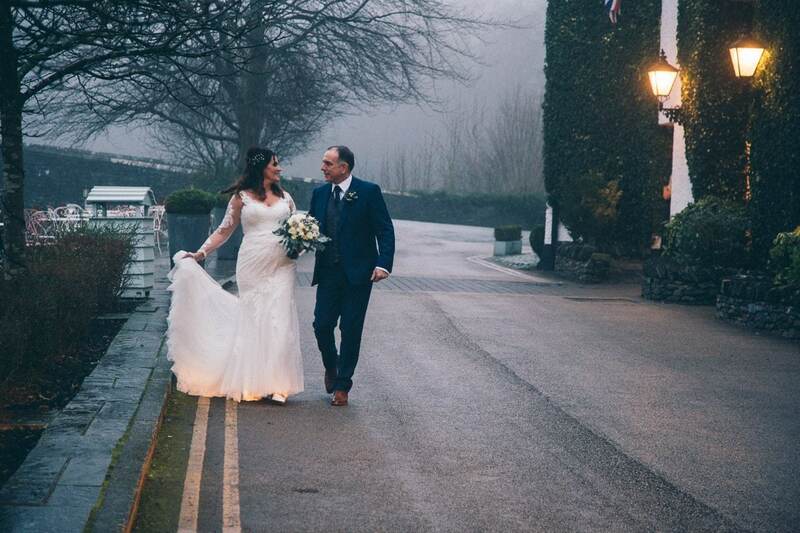 You can personalise your wedding photography from a menu of options including, the number of images in your album, album style upgrades, parent’s albums, pocket albums, framed prints, canvases and acrylics. A pre-wedding meeting to talk about your wedding and the finer details, give you guidance and advice so that you feel confident that all your questions are answered and ready for your big day. 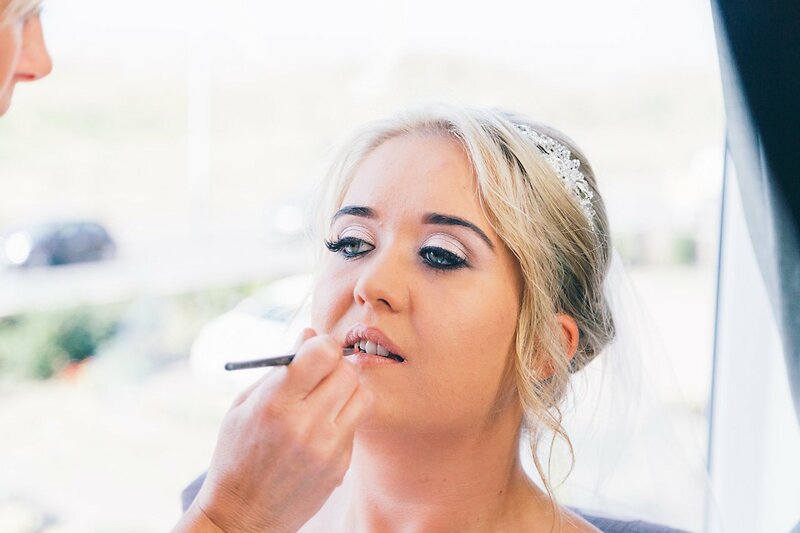 Your wedding photography on the day – I’ll be with you to capture your day from the excited anticipation of getting ready, right through to after your first dance. A private link to your preliminary album design within 14 days of your wedding so that you can relive your day whilst the memories are fresh. An online gallery with all of the images from your wedding within 21 days of your special day so that you can change or add images to your album design, along with a private webpage gallery. All images included in your album are beautifully edited and available to download so that you can print and share them. An online gallery for your family and friends to relive the memories of moments that seemed to flash by in a blur on the day. Your Wedding Story investment is £800 and includes a £400 credit towards your wedding album. A payment of £400 secures your booking and reserves your date, with the balance payable 30 days after. This means that you don’t have to worry about paying any bills to your photographer immediately before your wedding when so many of your vendors are asking for money. Payment plans are available on request, should you prefer that option. For full pricing details including the Personalisation Menu, please download my Wedding Story Brochure at the bottom of this page. Your album credit covers your luxury Italian handcrafted album and the first 20 images in your album, with further images £10 each. This way you can ensure that your wedding album tells the perfect story of your day whilst being in total control of your budget without being shoe-horned into a package that isn’t quite right for you. The albums are high end, Italian albums for my wedding clients. The images are printed straight onto the pages and the covers are available with a choice of gorgeous options. They are the perfect ending to Your Wedding Story and a keepsake and heirloom that you will be sharing with your children and grandchildren one day! On confirmation of your album design, 50% of the fee for your album upgrades is payable, with the balance due on album delivery, so that you can spread out your payments. In the unlikely event that you do not love your wedding photos, then you’ll receive all of your money back. No questions asked. No couple has ever asked for their money back because they have been thrilled with photographs and the service that they received. However, this guarantee is here to give you peace of mind in appreciation of how much of an investment professional wedding photography is. If you confirm your album design within 30 days of receiving your preliminary design, I will gift you all the images in your album design on a beautifully presented USB drive worth £100. 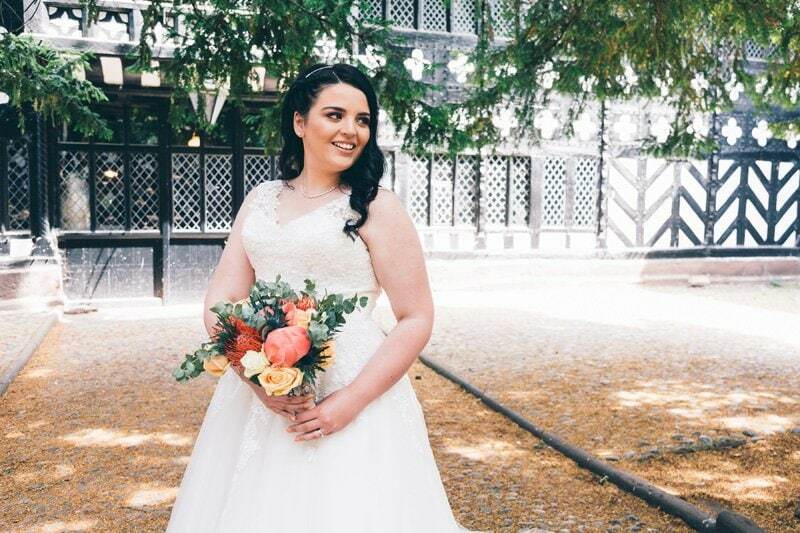 In addition, if you choose to include 150 or more images in your album, I will include all of the images in your wedding gallery on a USB drive worth £800. By now, you have probably had a look around my website, and because you are still here I am going to take a guess that you like my style of photography. You have probably downloaded my brochure, and you know a little more about what to expect and my pricing.